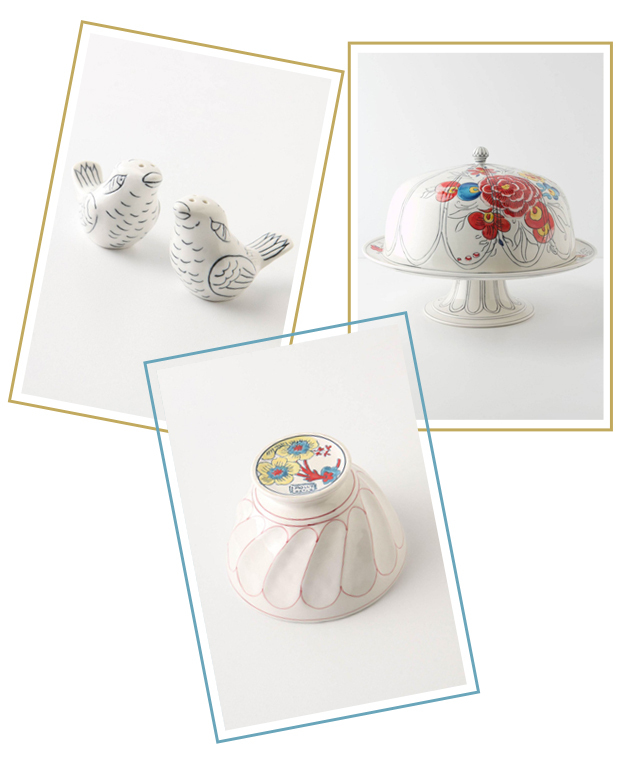 Molly Hatch has the prettiest things. It's crazy how her stuff makes me happy. 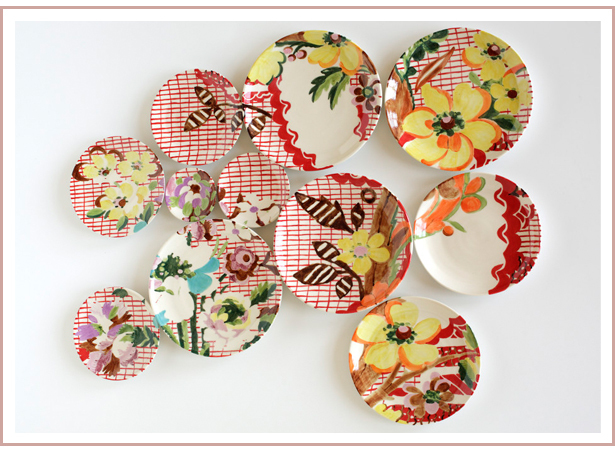 I want to hoard her ceramics and cover my walls with her wonderful patterns. Yes, it's that serious. 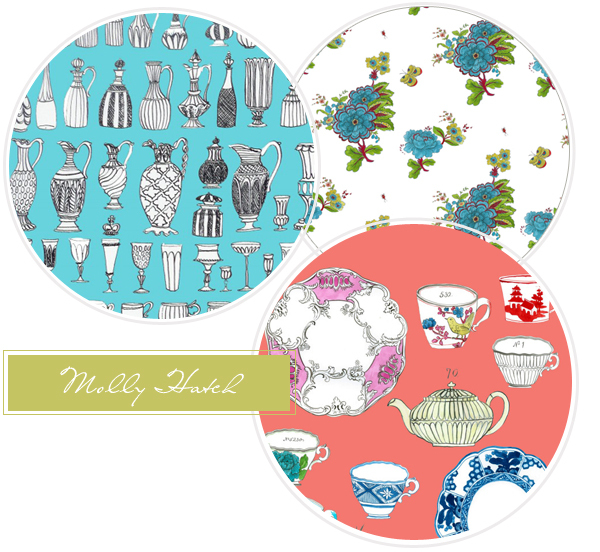 You can check out Molly's blog here, and Anthropologie has them here.